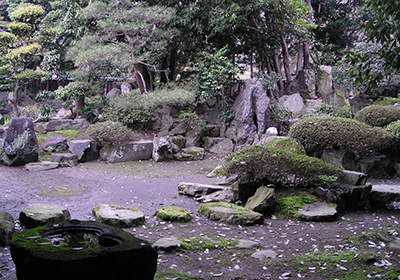 Daitsuji Temple has been known by the nickname "Gobo-san" for hundreds of years. 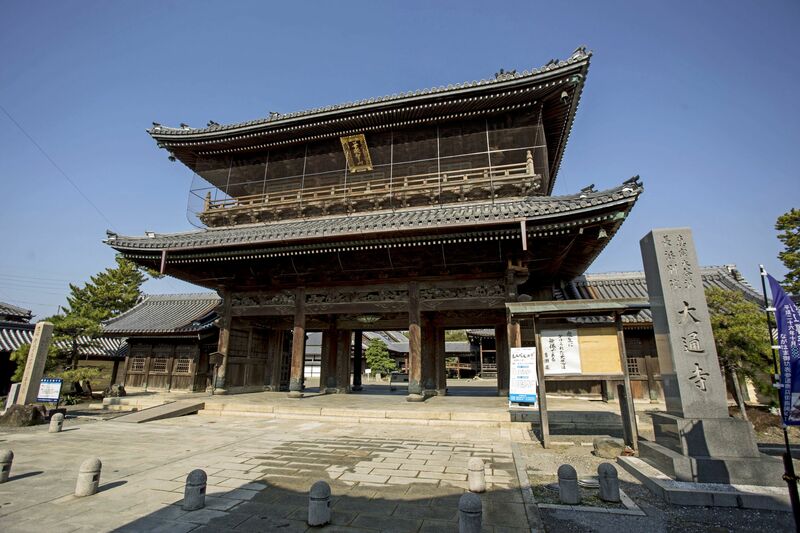 Many of the temple buildings are designated as Cultural Properties, and simply stepping through the gates is like being transported back to the world of the Azuchi-Momoyama period (1573 - 1603). You can freely walk around everywhere up to the main temple.